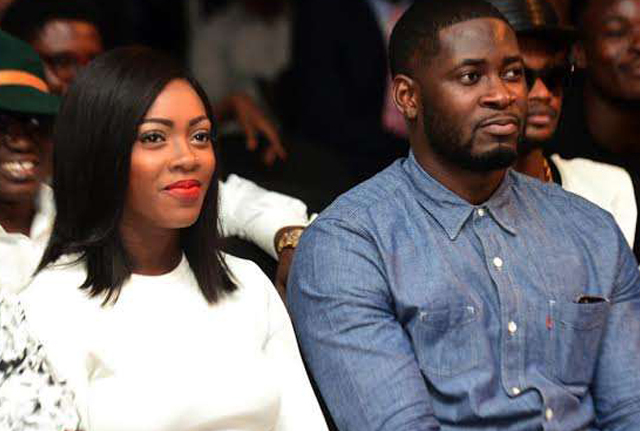 The traditional wedding between Tiwa and Tunji is currently ongoing at the venue in Lekki, Lagos. No surprises is doing a fantastic job. The decor is top notch. The security at the wedding is tight. If you are not invited don’t even try to come. King Sunny Ade’s band is already here.